It happens. Some of our best people are also quite strong minded and want to do things their way, because hey, it worked in the past! This is a problem for the team to develop in a cohesive and collaborative mode of work. 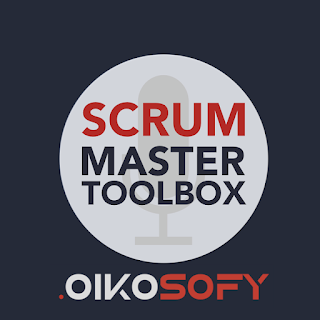 However this does not be an impossible problems for us Scrum Masters. Adolfo walks us through how he solved such a situation. In this episode we refer to the book Crucial Conversations by Patterson et al., a guide to handling difficult, but necessary conversations in our teams.